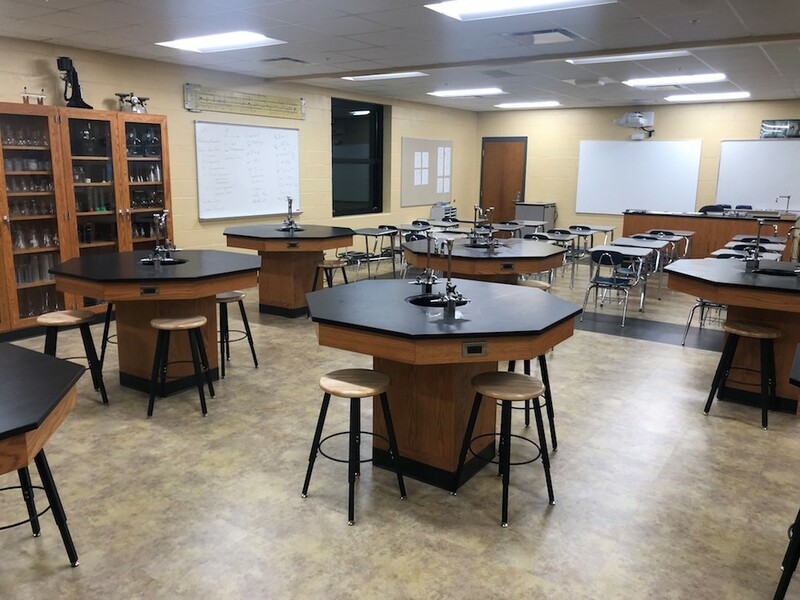 Murray High School - Bacon Farmer Workman Engineering & Testing Inc.
Marcum Engineering provided the MEP upgrades for the Murray High School renovations/additions project. 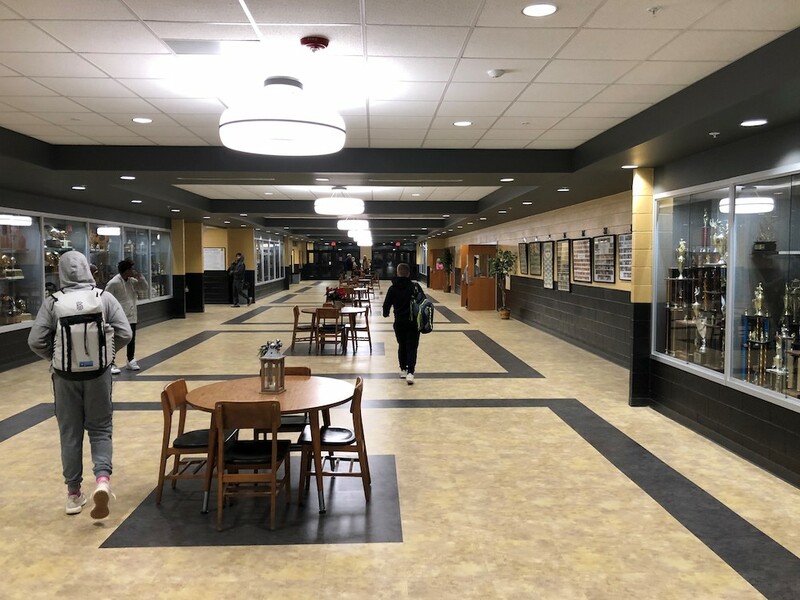 Renovations include upgrades to the gymnasium, kitchen and cafeteria areas, lobby area and restrooms. 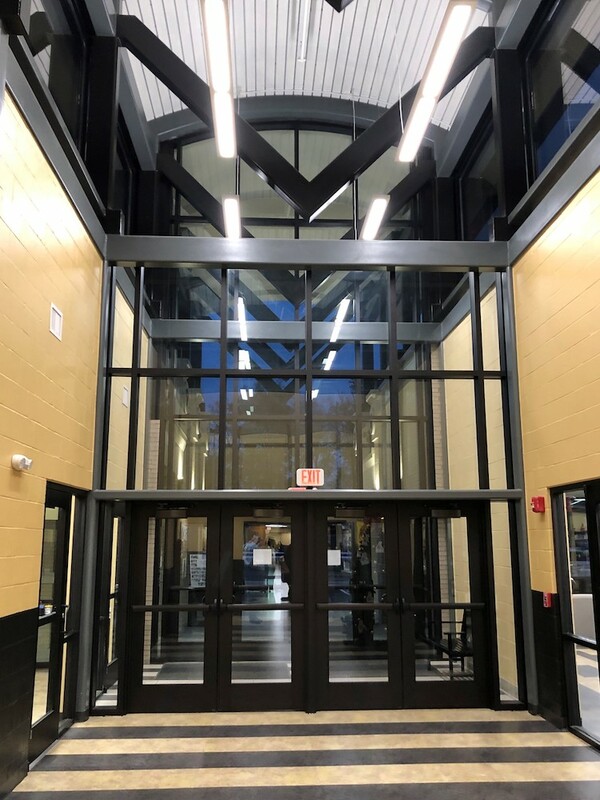 The HVAC system was replaced with a water source heat pump system. 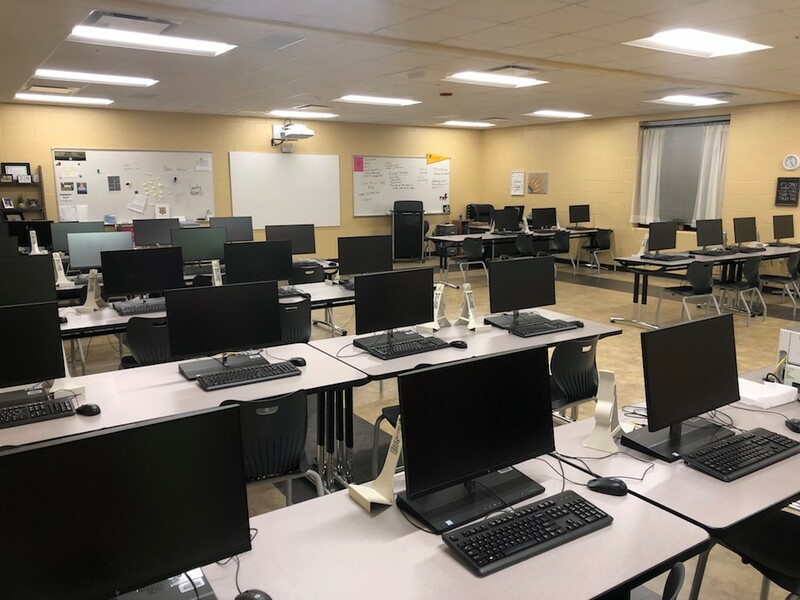 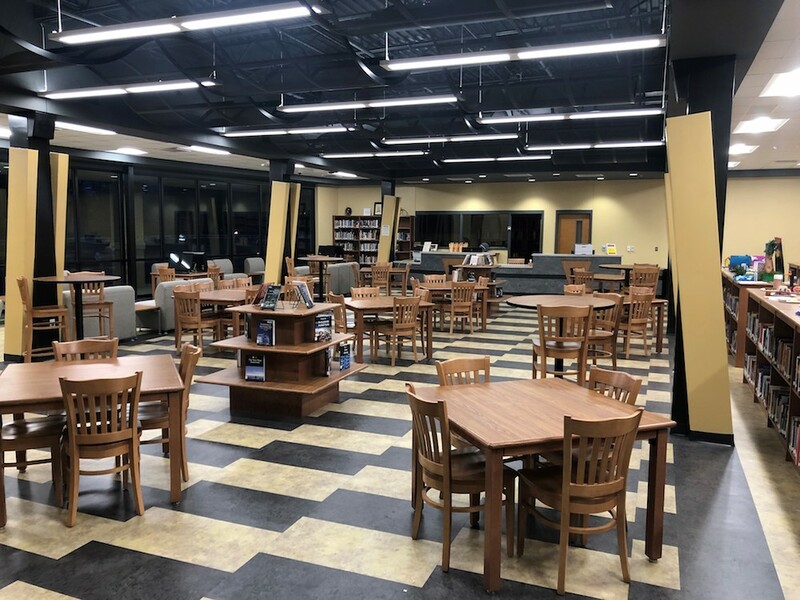 Classroom upgrades, administrative spaces, electrical distribution and wiring, PA system and security systems were also included in the design of this project.